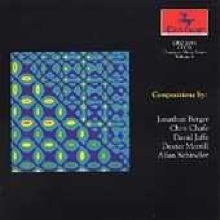 CDCM Computer Music Series on Centaur Records, Vol 8, release 1992. Click here to purchase the CD from CDCM or click here to purchase it from Terra Non Firma Press. Program notes to "Telegram to the President, 1984"